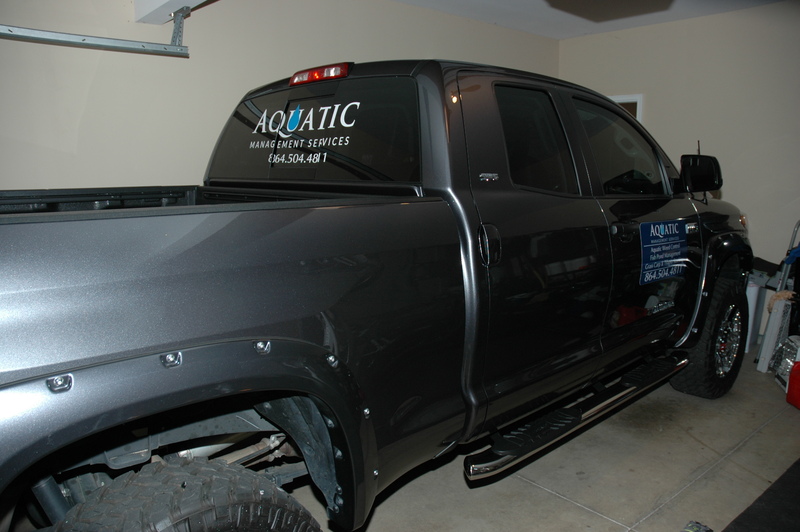 Signs by tomorrow did a fantastic job with our truck magnet signs, tailgate signs and the back window graphics. They are a great group of people and I highly recommend them for any of your signage needs. Please call Shelley Wildenstein at the Spartanburg, SC location (864) 574-3689 and tell her Mac Watson from Aquatic Management Services sent you!